According to an article posted in the American Express Open Forum, most small business loans are collateralized by real estate. To be more specific, most are backed by the owners' (or, in a few cases, the investors') primary residence. The second most common source is rental property owned by the entrepreneur or the office building (or warehouse or retail outlet) owned by either the company or the entrepreneur. Admittedly, I didn’t know the statistics on this, but in my years of advising small businesses and their owners, this has been my experience. 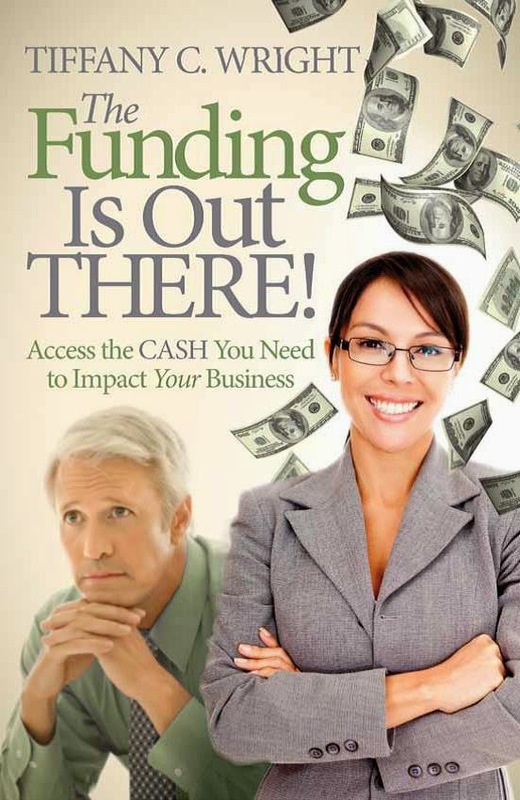 Read the entire article at http://www.cash4impact.com/business-credit/property-values-impact-small-business-loans/. Many small business owners with little business collateral must use their homes as collateral.